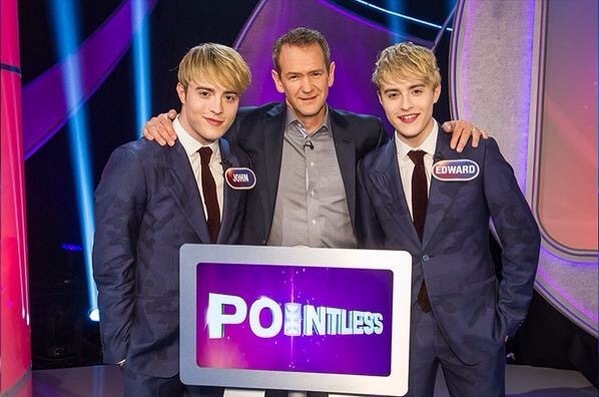 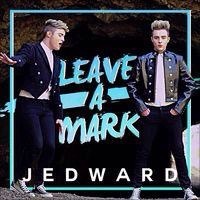 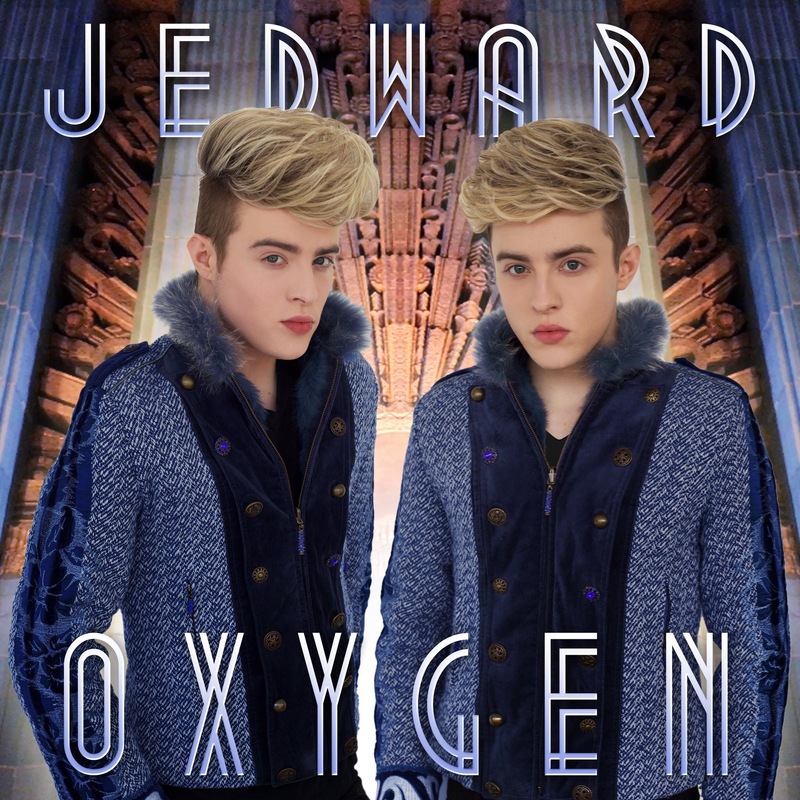 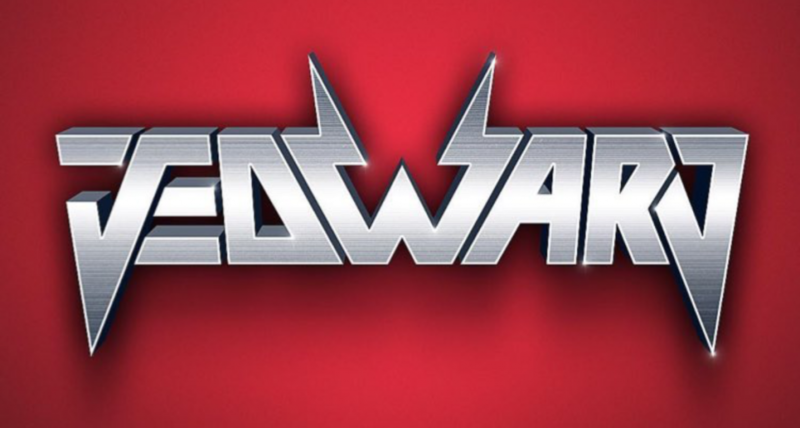 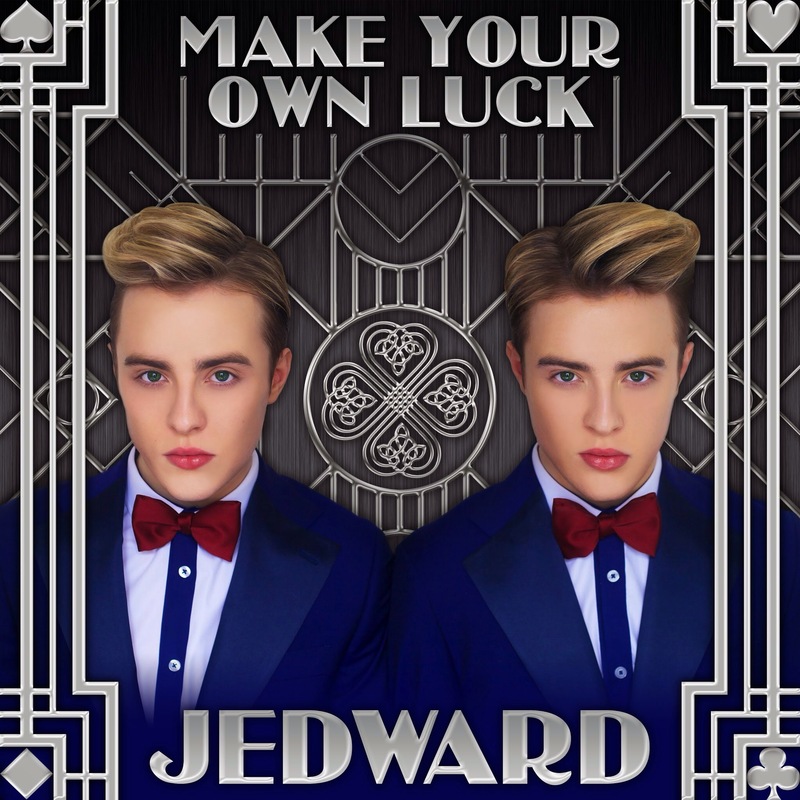 John and Edward have made a good start filming three music videos in LA. 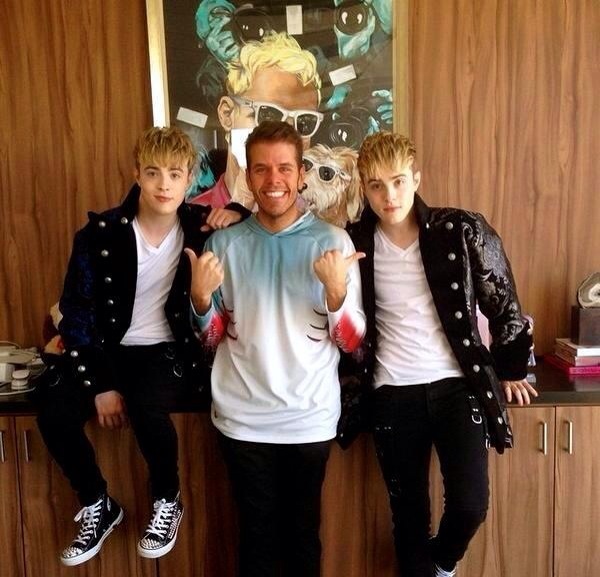 Last night celebrity blogger Perez Hilton tweeted he’d had a great day catching up with with the talented duo. 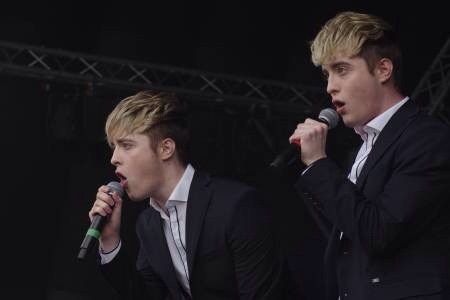 The twins seemed to enjoy the experience too. 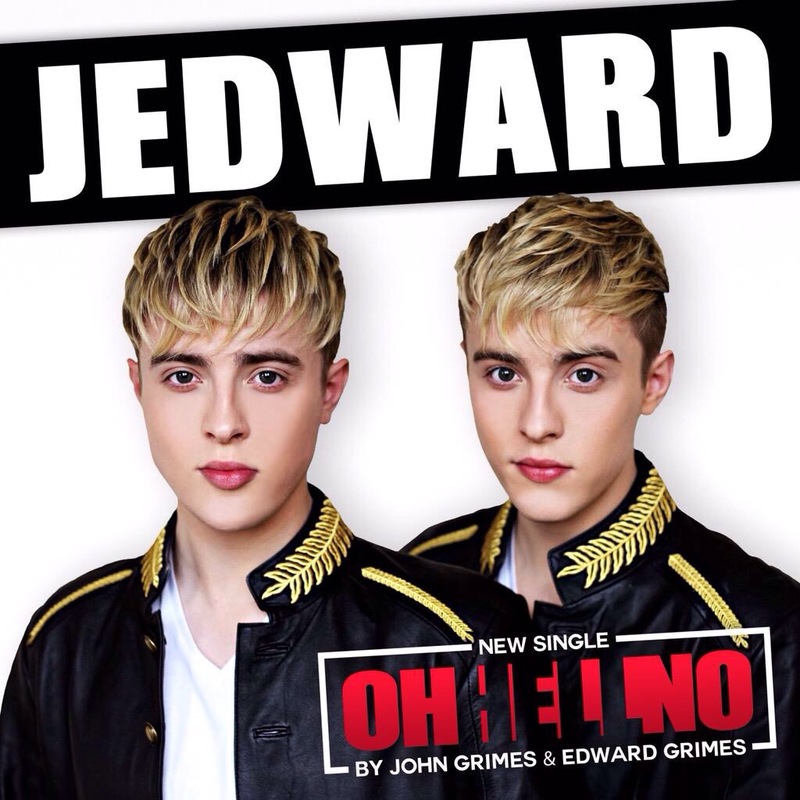 John and Edward are in LA to film three music videos, as well as Perez, they are hoping to enlist Sharknado star Tara Reid and Star Trek veteran William Shatner. 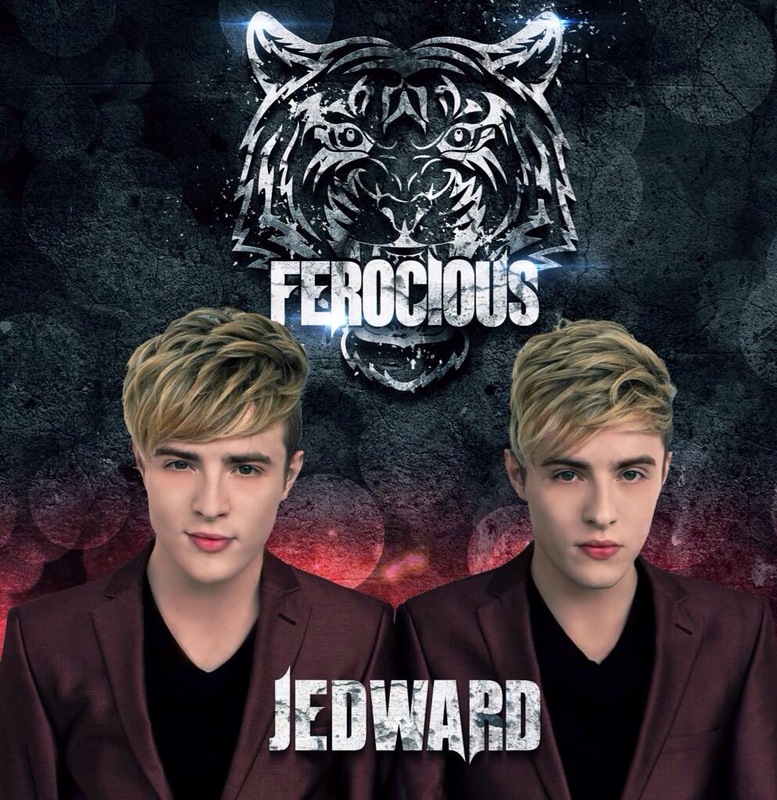 New single, Ferocious, the second from their forthcoming album, is due be released on 24th October, during their Irish mini tour. 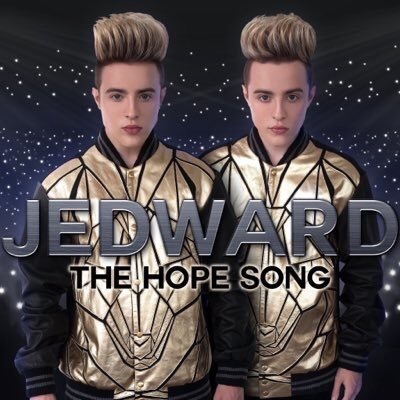 The twins spoke to SubTV earlier this week about their video and album plans. 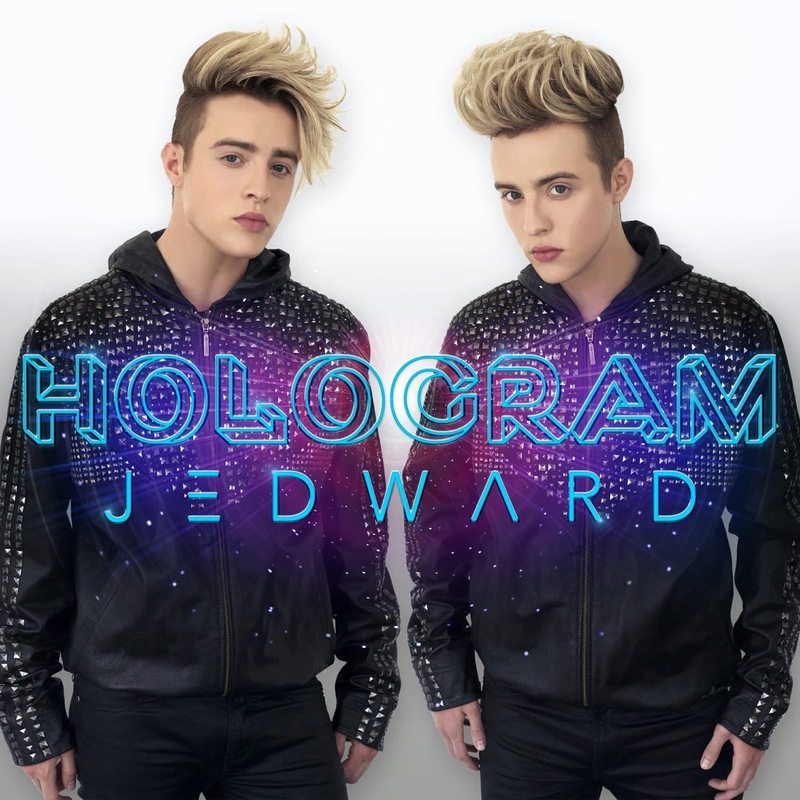 « Star Trek actor William Shatner to make cameo in Jedward Ferocious video?